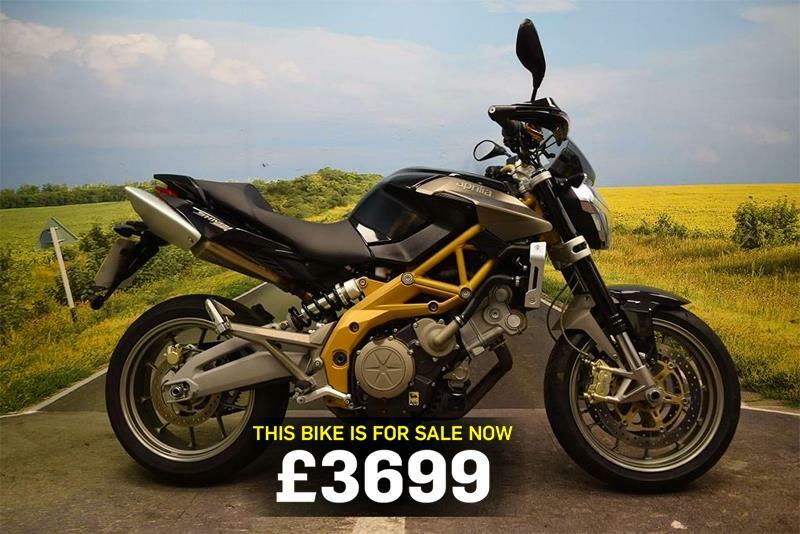 Today's bike of the day is this 2008 Aprilia Shiver 750, which is going for £3699. “This bike has just arrived and is in superb condition. It's covered just 3530 miles from new and comes with all books and keys. The bike has been HPI checked and a certificate will be presented with the bike. The paint work is in great condition and has been fully polished by our on-site valet." But perhaps something for you?